Welcome to the SA Amateur Basketball League. 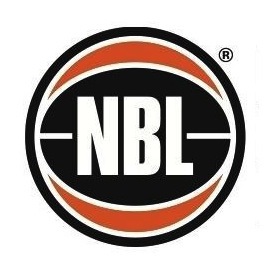 The South Australian Amateur Basketball League (SAABL) is a new Basketball Association based in Adelaide, South Australia. SAABL is a community focused non-profit Incorporated Association organised by volunteers to support the administration and promotion of amateur Saturday basketball competition in metropolitan South Australia run with an open and transparent governance structure under its Constitution to support South Australian amateur basketball. SAABL will organise and promote a new Saturday basketball multi-division competition for senior (over 18) men and women. Competition will be open to all of the South Australian basketball community. All Clubs (with multiple teams) and teams (single teams) will be welcomed join the SAABL. SAABL is an alternative to District Basketball that is well run, competitive and enjoyable to participate in. 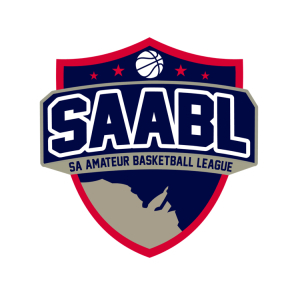 The SAABL Vision is one to provide an open and inclusive, well officiated and administrated amateur basketball competition on Saturday afternoons in metropolitan Adelaide. 2018 Winter Season starts on Saturday May 5 with a 16 week regular season and three week finals series starting in September. Games will be played at two of the best Stadiums in South Australia – the PAC Red Centre in Kent Town and the St Peters Sports Centre in Hackney. What is different about the SAABL? SAABL will be open to all clubs and teams in South Australia (no red tape) – you have a team or a club, you are in. Great referees, lead by former NBL and Olympic referee Phil Haines, in the state will officiate the games, with common sense and allowing the games to flow at the core. Higher divisions will have the highest graded referees. Referees will vote at the end of the game 3-2-1 for the best players of the game with an MVP to be awarded at the end of the season. Please contact via the Facebook page or directly via phone, email. Applications for the 2018 season are now closed.